I was scanning through some older photos and realized I hadn't posted this card that I made a few years back for my Mom for Mother's Day. 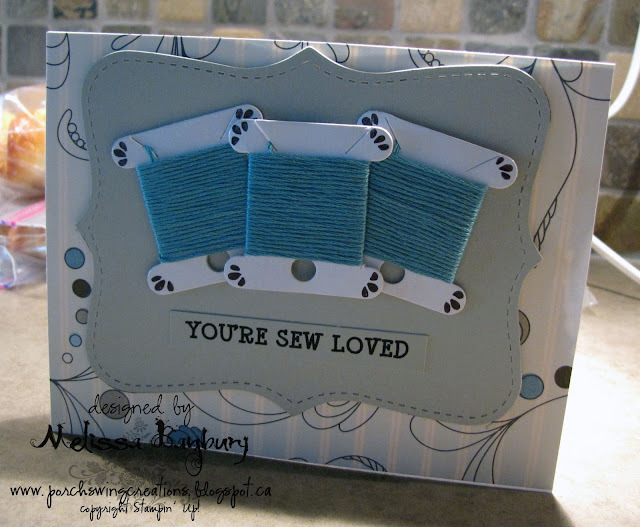 I recall seeing a card made like this in a magazine, but I can't remember which one it was! 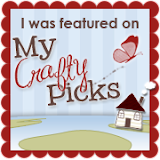 Before I sign off today I wanted to mention a couple of new features Stampin' Up! has released in the last couple of weeks. 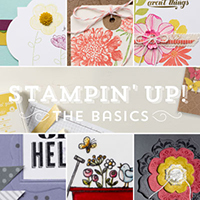 Now you can take a Stampin' Up! class in the comfort of your own home! 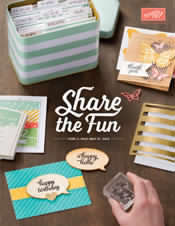 For $17.95 learn the best ways to get the most out of all your supplies, from stamps to Big Shot. Tips and techniques are shared in this 6 section class - videos, steps outs, and supply lists for over 30+ projects! Can't wait to check it out? Simply click here to be re-directed to my online store to check it out! Also brand new - HOSTESS CODES! What is a Hostess code, you ask? Well now when you host a workshop you can add online orders to your workshop orders. 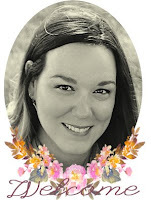 This works wonderful for friends and family that can't make it to your workshop but still want to place an order; or those that want to add more to their order in a day or two. 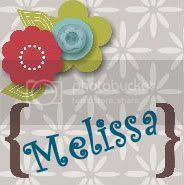 The best news is that this code will now work with both My Digital Studio downloads and ALL items in the online store! The process is simple, when your workshop begins I will give you a code that you yourself can use or that can be passed on to your guests. When they place an online order they enter in the code at checkout and your automatically credited for those totals to go towards your Hostess Benefits. Simple!